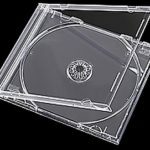 ACE Premiere Products has relaunched their site to offer a more complete line of DVD and CD accessory products to strengthen its position in the burgeoning optical disc market, announced Jun Flores, president. 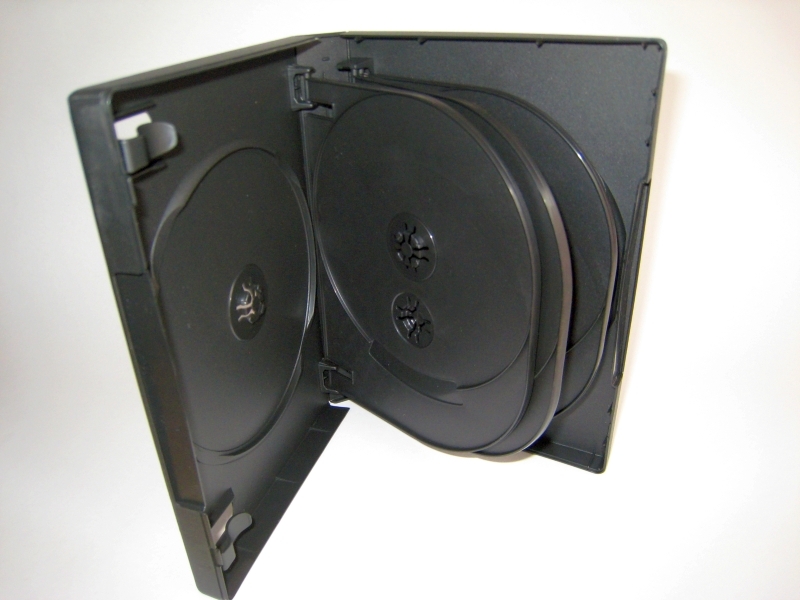 The ACE Case is a revolutionary product line with a patented anti-theft locking mechanism that safely secures single or multiple optical discs in a one-box design. 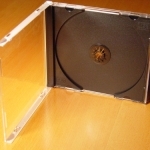 There is no need for additional locking or securing devices. 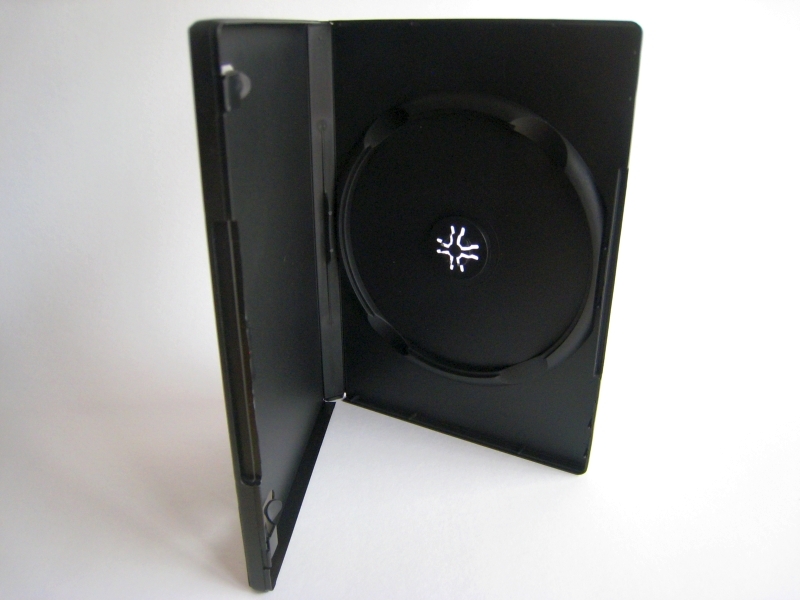 Simply place the disc or discs in the patented “nest” and close the case. It’s just that simple. 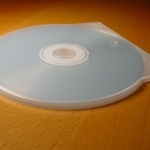 “You cannot ‘oilcan’ [or twist] the ACE Case to dislodge the discs within,” says Flores. 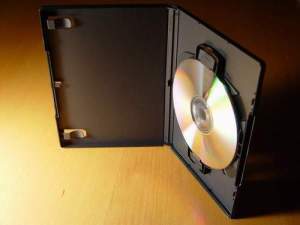 The line includes the ACE Classic, which holds a single disc; the ACE Multi, which holds 1, 2 or 3 discs; and the ACE Library, capable of holding four to twelve discs in a compact display. 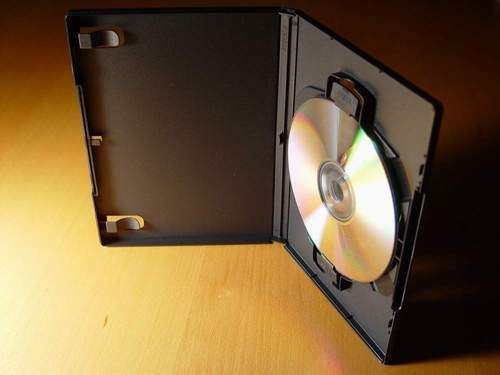 The ACE Case uses a “finger foothold” tab release that allows easier removal or replacement of discs with security and ease in a one-hand operation. 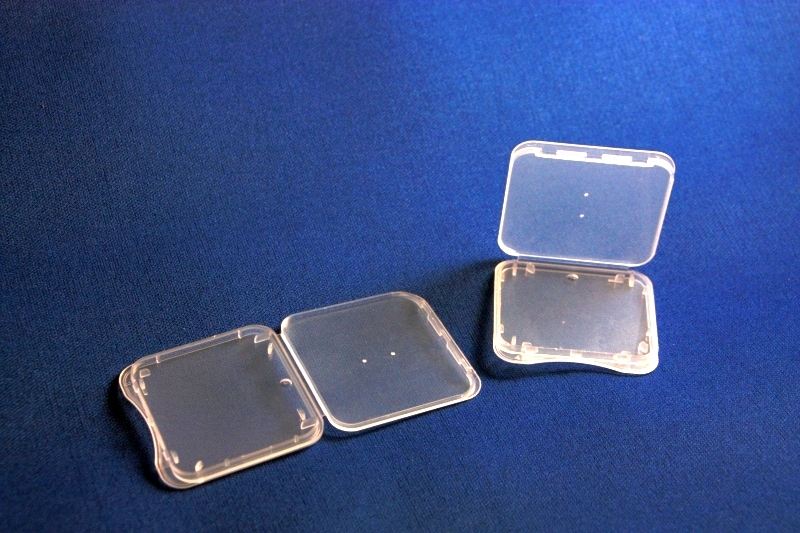 Its “rosette-less” design prevents tilt and eliminates pressure on individual discs in the multi-layered stacking format. 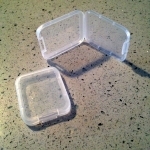 A self-centering mechanism holds discs safely in a “nest” until use. 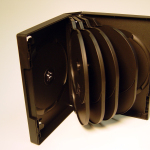 Beside its heralded ACE Case line of compatible DVD and CD storage cases, ACE also offers a diversified product line of alternative and standard packaging, including CD shells and standard CD jewel cases with tray inserts for single, double and triple disc configurations. 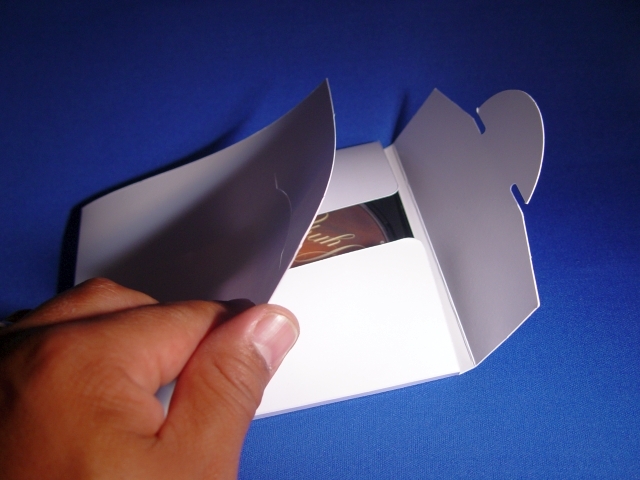 ACE has also developed the D-frame, an ingenious marriage of paper with plastic. 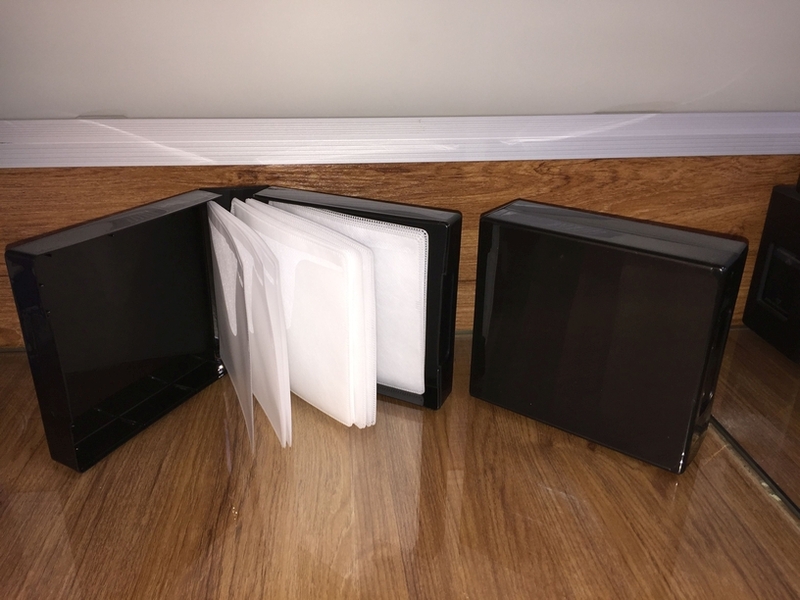 Available on a mailer and O-card configuration, the D-frame offers security, innovative design and cost-effectiveness in a stylish inexpensive product. 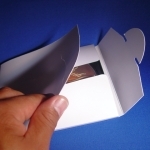 In addition to its regular products, ACE Packaging also markets custom-molded products, branded or generic, to specifications required by manufacturers, replicators and retailers. ACE has molding capabilities internationally to supply quality, cost-effective products and specialized accessories to customers worldwide.